The PBE has been updated! New stuff includes updated portrait icons for the monsters on the updated Summoner's Rift , minor changes to Headhunter Caitlyn, and more! The monsters and epic monsters that inhabit the updated Summoner's Rift now have shiny new portrait icons! These are the icons that display when you target them in game or when epic monsters are slain. 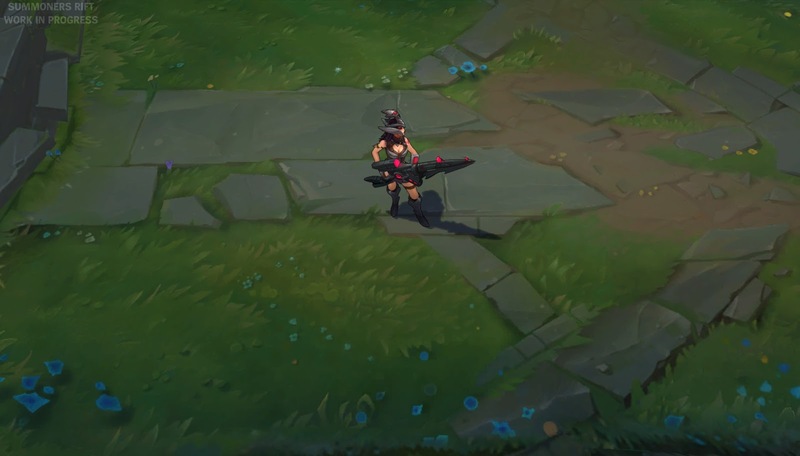 Headhunter Caitlyn got a few tweaks to her model in today's update, including straps on her legs and minor changes to her boots.